Grandvision has grand plans. 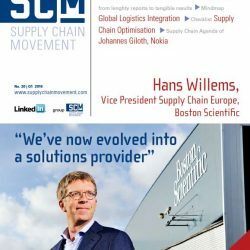 the world’s largest network of optical retail stores is far along the path from historically being supplier-led to having a strong demand driven supply chain. 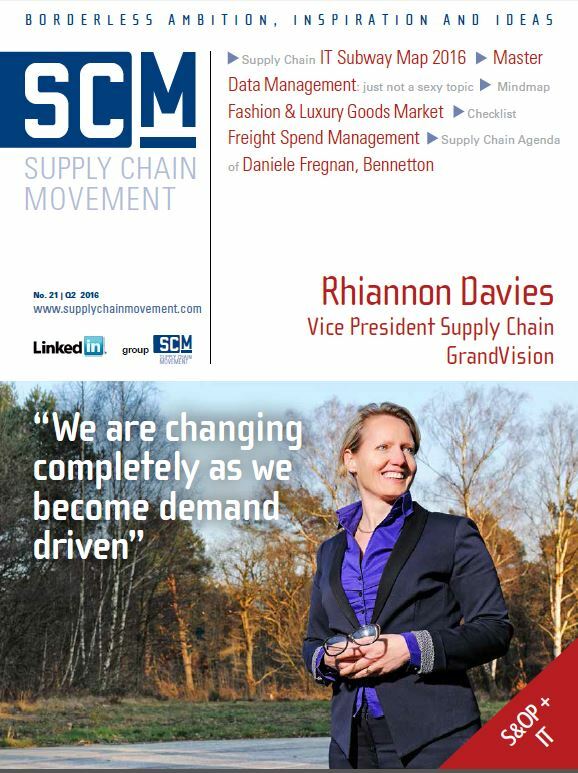 rhiannon Davies, joined in 2012 to implement the new supply chain, bring about global compliance and leverage potential efficiencies to drive the strongest conditions and service to customers. 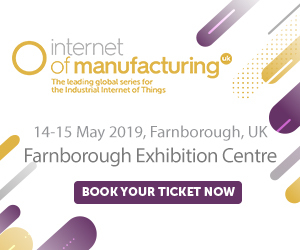 “In the last three years we’ve developed our strategy, centralised procurement, purchasing and manufacturing aligned our portfolios across all categories globally and developed our exclusive brands portfolio. And we are still on a journey with many more opportunities,” she says. 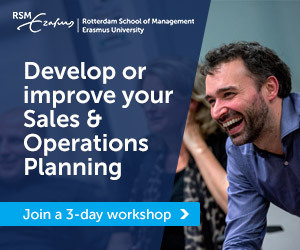 Many companies who have gone down the sales & operations planning (S&OP) route over the past few years are now on the threshold of the next phase: to make demand and supply planning financially relevant and to implement scenario planning. the question of which tools they can use to support these processes is causing headaches for a lot of them. there are three options: to set to work with excel, to develop one’s own solution or to purchase an off-the-shelf tool. most companies prefer the third option, but it seems to be very difficult to find good tools. There are numerous ways a shipper can reduce freight spend. they can renegotiate contracts, find other carriers, and do a better job of maximizing their truck utilization. But these efforts bring temporary, not permanent, relief. How likely are carriers to agree on endless rate cuts? And freight costs are continuing to rise, pushed upward by factors such as globalized distribution and unpredictable fuel prices. 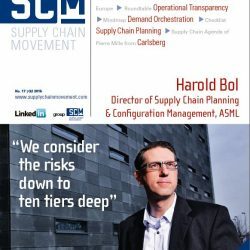 Supply Chain Movement and software vendor eyefreight have developed this checklist to provide to pinpoint the key drivers of Freight Spend management. 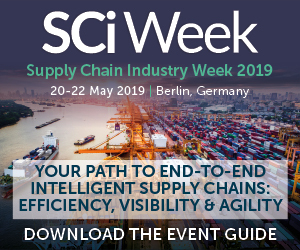 The ever-advancing digitisation of business processes is raising the demand for high-quality data and making it increasingly important, because the success of supply chain collaboration is inextricably linked with the exchange of usable data. As a result, the topic of master data management features high on the agenda within many companies like cosmetic brand rituals – and ideally not only for the It department, but also for the management board. In the global fashion and luxury goods market, ever-higher customer expectations, combined with demographic and economic shifts, are making it increasingly difficult to predict consumer behaviour and plan accordingly. 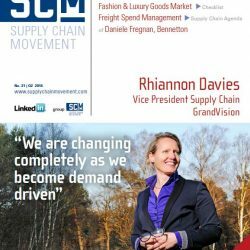 Adequate demand planning and accurate inventory investments are key to successful supply chain management in this fast-moving industry. 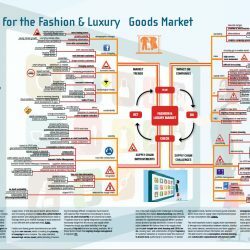 Supply Chain Movement and NeoGrid, provider of a collaborative, demand-driven supply chain management platform in the cloud, have therefore developed this mindmap to inspire fashion and luxury goods companies to become more profitable and competitive. The turn of the Millennium heralded a new era for Italian fashion house, the Benetton Group. Global competitors became stronger and, as the company fell into mimicking their sales strategies, the brand lost ground. It realised the error of its ways and, having developed from 1965 as a wholesale company, in 2010 it switched its business model to retailing. “This was entirely new and completely upside down to what we were accustomed to. 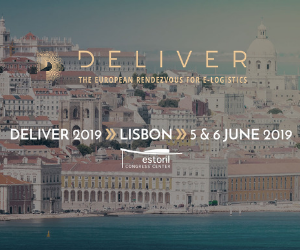 We used to think in terms of production efficiency, now it’s the customer,” says Daniele Fregnan, Global Logistics Vice President. 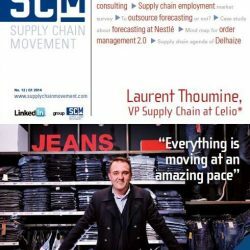 Having worked previously in retail he was hired by Benetton (for the third time) to roll out the new retailisation supply chain strategy. “We went through a tough period but we are moving forward again. My attitude is take change as an opportunity.” With his team of “very dedicated and aligned people” and a new campaign they are also reinforcing three strong values of the original United Colours of Benetton brand: colour, knitwear and social engagement.